A life-long resident, leaving only for a short time to attend college after graduating from Maryville High School, Susan’s roots run deep in Blount County going back several generations. 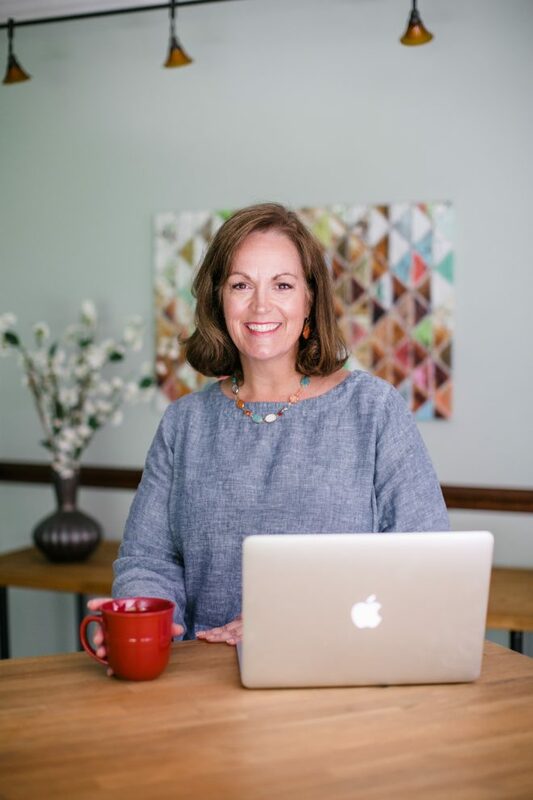 Susan spent 10 years in the travel industry at Foothills Travel and World Travel Services in Knoxville where she was consistently a top producer as lead agent on accounts with ALCOA, DENSO, Pilot Travel Centers, HGTV, and Blount Memorial Hospital. Her time in the industry developed her love of travel and her deep appreciation for returning home to the beauty of East Tennessee. Susan left the corporate work force and entered the domestic work force after the birth of her second child, spending many of these years involved in the community she so loves. Susan served as President of Junior Service League, Leadership Blount Class of 2004, and Experience Your Smokies. The majority of Susan’s time has been spent in the Maryville City School System serving on PTO boards at every level, most recently as President of the MHS PTSO and Maryville Band Boosters. Susan is an avid tennis fan and has played on many USTA and GKTA teams. Susan and her husband, Tom, are proud parents to their college age children, Andy and Emily. They are getting used to the idea of the empty nest and are looking forward to spending time exploring the country in their RV. Susan is very excited to focus her time and attention cultivating relationships with clients and helping them realize their goals of buying and selling property.